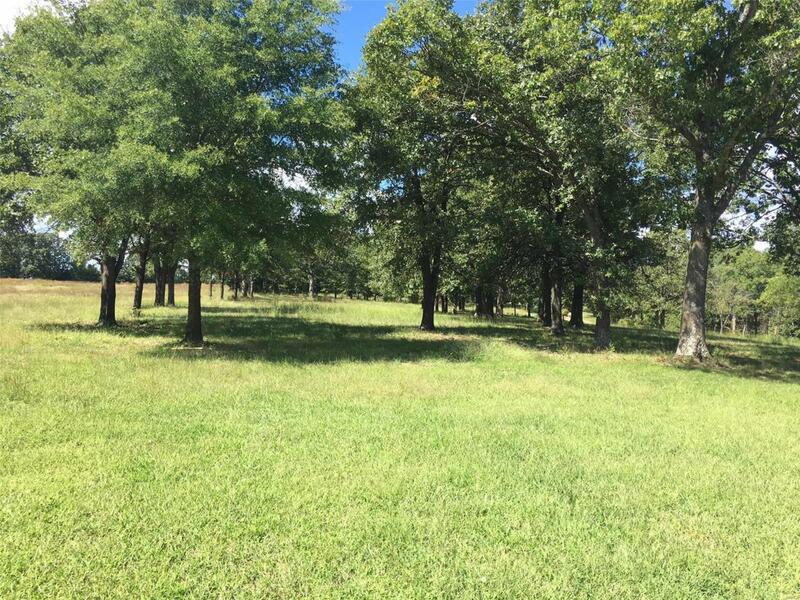 This is a beautiful piece of land to build a home on, gently rolling and scattered mature trees but mostly open. Deer frequently roam the property. This is a nice property, country living but not far to schools and Ft Leonard Wood. Owner is having a drive put in to theproperty off Hwy T.
Listing provided courtesy of Exit All American Realty. Listing information © 2019 Mid America Regional Information Systems, Inc. Listing information © 2019 Mid America Regional Information Systems, Inc. Information from third parties deemed reliable but not verified. Data last update 2019-04-18T10:49:12.793.